Vape Institut is a French brand which manufactures concentrated liquids for DIY as well as e-liquids for all Electronic Cigarettes. 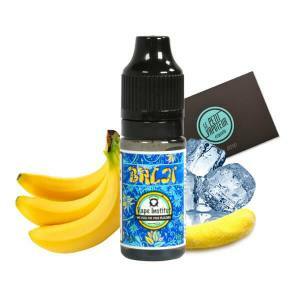 The E-liquids by Vape Institut are made by a chef, by which the passion has led to gourmet recipes. The E-liquids Vape Institut has a ratio of 50% / 50% in Propylene Glycol and Vegetable Glycerine. 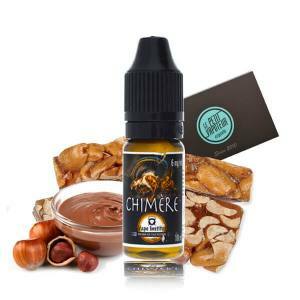 A very gourmet Peanut and Marshmallows delivered with goodies in a 50ml bottle.